Patriots by the Lake, a master planned community with a focus on healthcare, jobs and housing for Veterans provides new facilities for VA administration offices, a welcome and training facility, a 120 bed community living center with Alzheimer’s and hospice care units, and other flex medical office space for uses including a national institute for the blind. 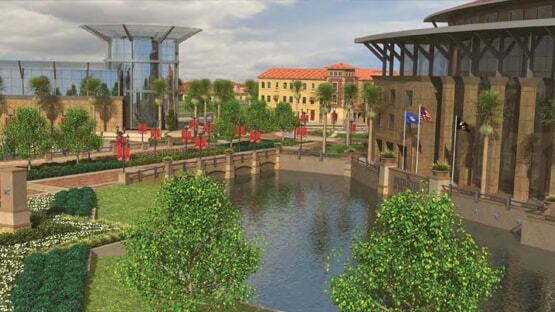 Veteran housing within Patriots by the Lake include a senior community with 175 apartments, lakefront condos, townhomes, and single family residences. Along the shores of Lake Houston at the heart of Patriots by the Lake is the mixed-use marina district with marina services, flagship hotel operator, a boardwalk with dining and shopping, as well as the Wall of Heroes Memorial, dedicated to the fallen soldiers of the Afghan and Iraqi Conflicts. Along the shores of Lake Houston at the heart of Patriots by the Lake is the Wall of Heroes Memorial dedicated to the fallen soldiers of the Afghan and Iraqi Conflicts. 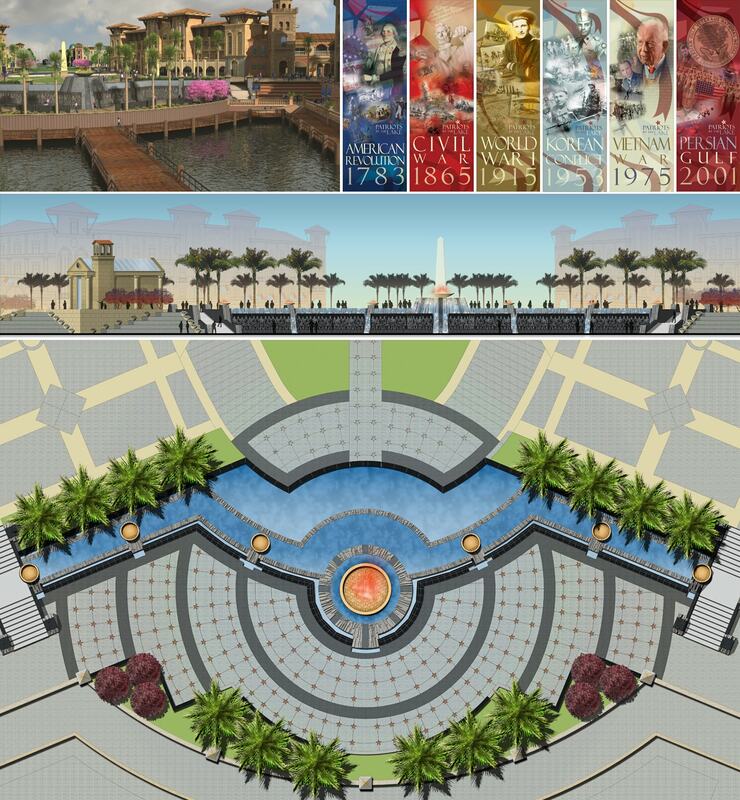 The Memorial District is a continuation of the Main Street experience that begins with a grand civic plaza flanked by the Presidential Hotel and Senior Community Tower. The upper memorial plaza exhibits an expansive fountain pool with dancing water sprays, civic gathering areas and gardens, a Memorial Chapel, and a commemorative obelisk in the center of the plaza. The Wall of Heroes is located on the lower memorial plaza level displaying granite panels with life-size stone etchings of soldiers standing shoulder to shoulder who paid the ultimate price in the Afghan and Iraqi Conflicts. Inscriptions of the 5,000 fallen soldiers are displayed on the opposite walls of the memorial. 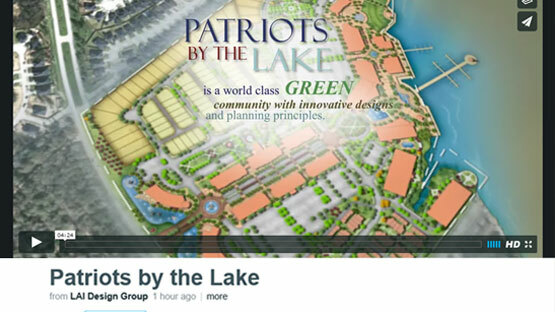 Patriots by the Lake, a master planned community with a focus on housing for veterans, provides a senior living community with 150 waterfront apartment condos located alongside the hospitality components of the .development. The main tower building of the senior community overlooks the memorial fountain and plaza and provides commanding views of Lake Houston. The “Hotel Presidential” is situated across the plaza from the senior tower building creating a dynamic symmetry around the memorial plaza. Both buildings enjoy a grand open air balcony overlooking the plaza below where residents and hotel patrons can enjoy outdoor dining and relaxation. 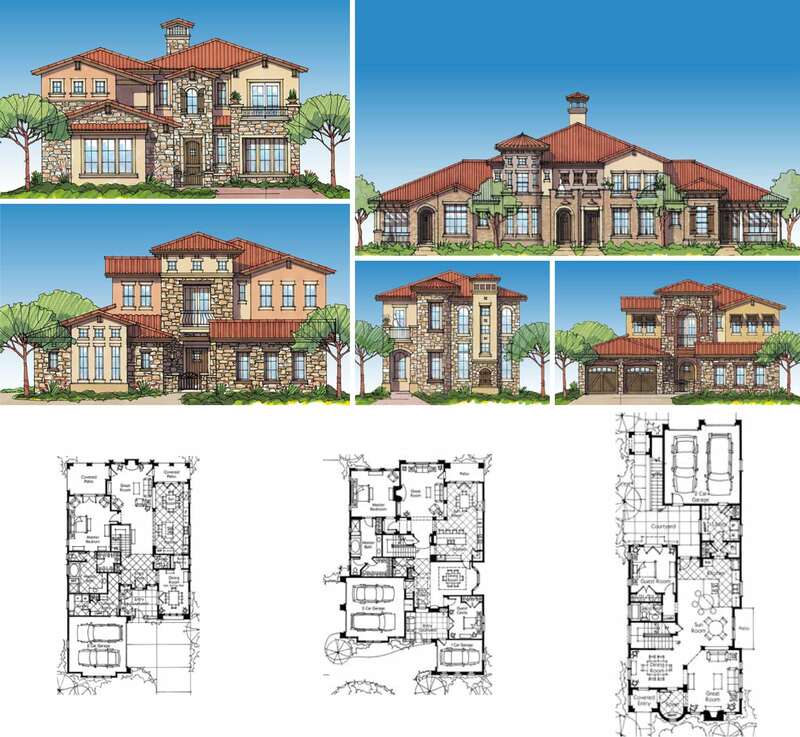 Patriots by the Lake, a master planned community located along the shores of Lake Houston, offers a variety of single-family housing models styled in the vernacular of the Italian family villa. 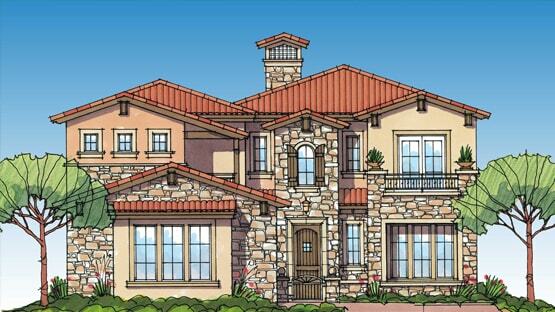 Natural stone cladding and clay tile roofs as well as rich hues of stucco decorate the exteriors of each home. The Marina Village District accommodates the residents and visitors of Patriots by the Lake with a wide array of dining and leisure opportunities. 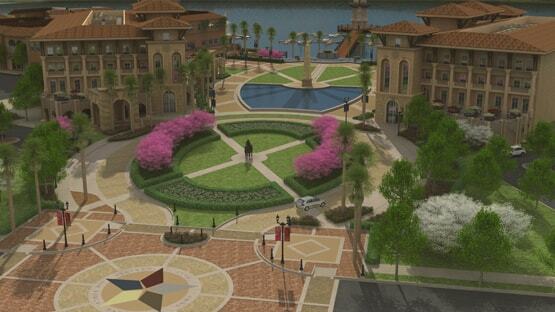 Themed in the styling’s of an old world Italian fishing village, the Marina Village District boasts fine dining with verandas overlooking Lake Houston, outdoor cafes and shops along the boardwalk, and a neighborhood grocery surrounded by vibrant plantings and fountains to enrich the market place experience. 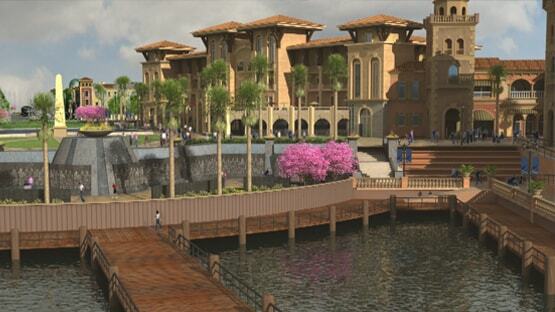 The marina village also offers boat slips and harbor master services for patrons visiting by boat for the day. 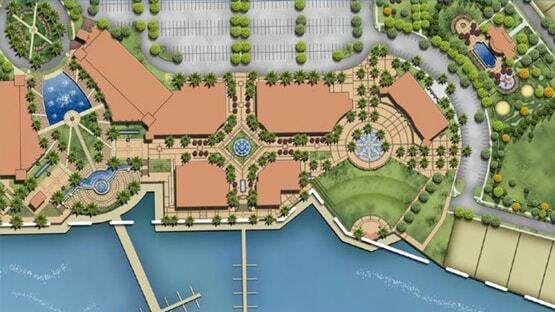 The hub for civic activities at Patriots by the Lake is located along the waterfront in the Town Hall District. A lakeside amphitheater and plaza with interactive spray fountain and Town Hall facility embody the civic heart of the community. Residents and visitors alike will enjoy visiting the Town Hall to tour a replica of the Oval Office and attend speaking engagements as well as a enjoying a year round concert schedule at the amphitheater.